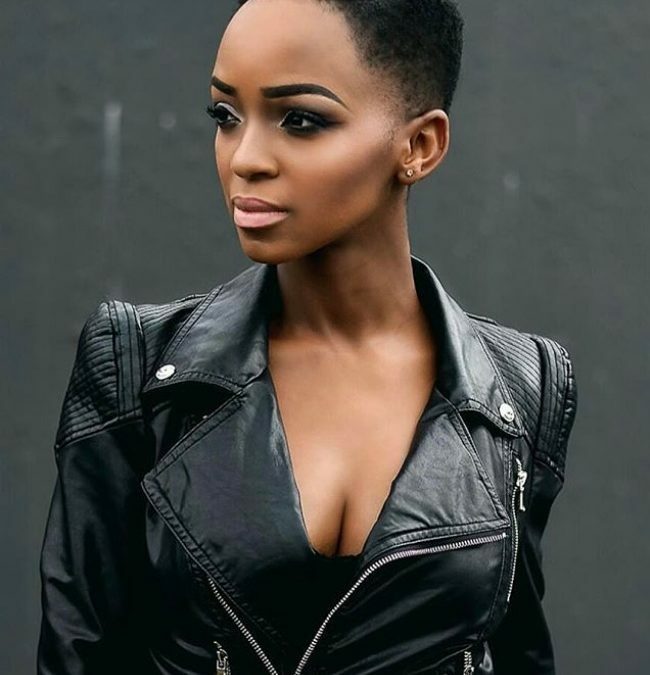 Nandi Madida is a South African actress, media personality, and fashion designer behind the clothing line Colour—a ready-to-wear label that offers Afrocentric inspired bespoke power suits for women. 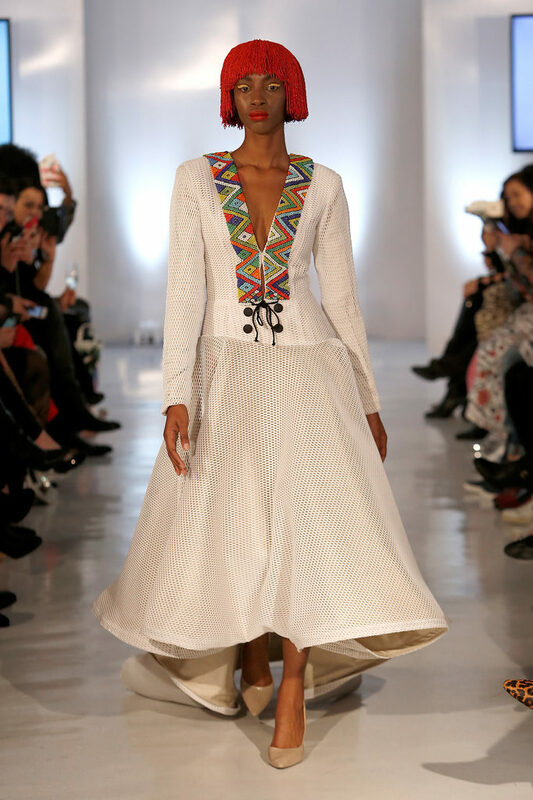 The aesthetic of the suits are inspired by the rainbow nation, a term describing South Africa and its multicultural diversity. 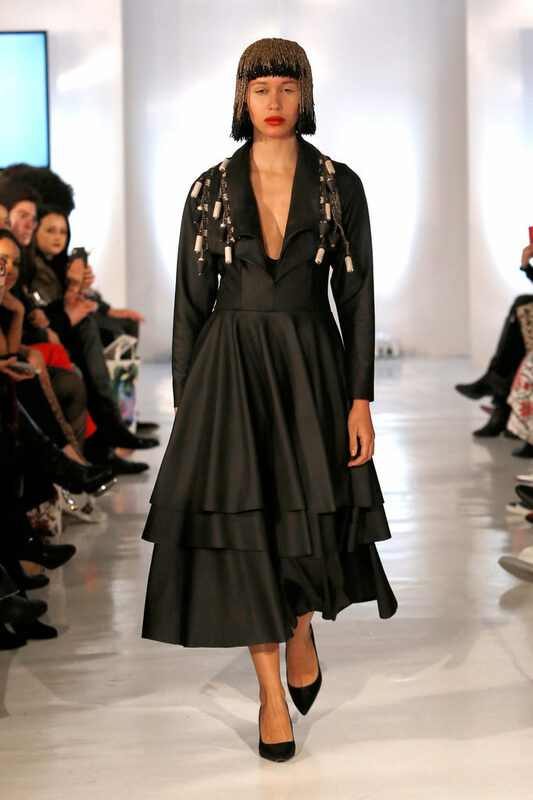 Recently, Madida debuted her collection at New York Fashion Week. So in the midst of the NYFW frenzy, we caught up with Madida to talk about her how she included this year’s theme of ” a celebration of female power” into the design aesthetic. What inspired your career in fashion design? What inspired me to enter into the fashion world is the continent of Africa, there are amazing esthetics and very high quality in terms of textiles/fabrics, we have inspired the world with so many of our colors, fabrics, tribal prints, and our culture. As an African designer, why was it important for you to debut your line at NYFW? New York is the fashion capital of the world, and what’s paramount for us is to make sure that we are on par with what the world is doing and having our hand on the pulse on what the fashion industry is doing from a global standpoint. 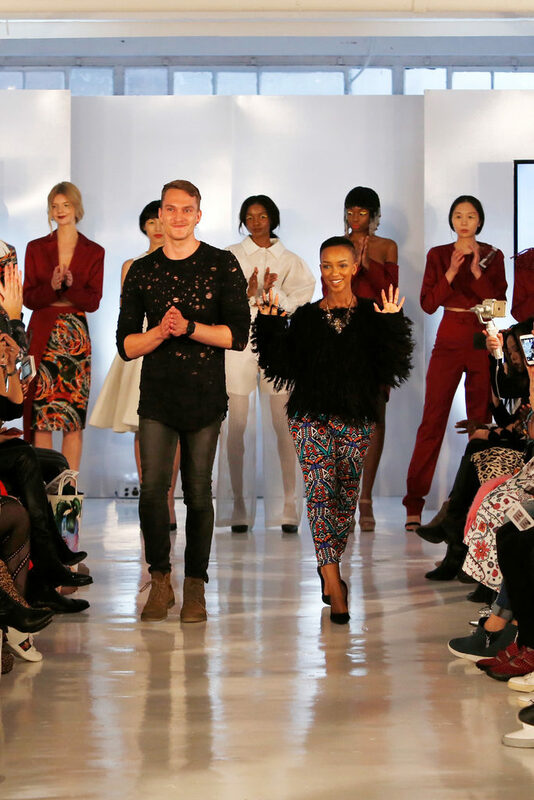 An opportunity to show at NYFW is not one we would pass up; how could you? Showing at NYFW is a great way for you as a designer to see where you stand in the industry amongst your peers. This year, the theme for your collection was a celebration of female power. How did you showcase this theme through your designs? Now more than ever, especially in the US, with the “Me Too” movement and narrative, I wanted to include power suits in the collection—it’s about how the woman wears the suits, which is representative of them being independent, having a voice, taking on whatever they want to in this very patriarchal society that we live in. You’re also a mom, wife, and media personality, what’s your best advice for making it work on a day-to-day basis? I wish that I had the formula to how I “do it all,” but I don’t. You have to take everything as it comes and live your life day by day and stay positive.